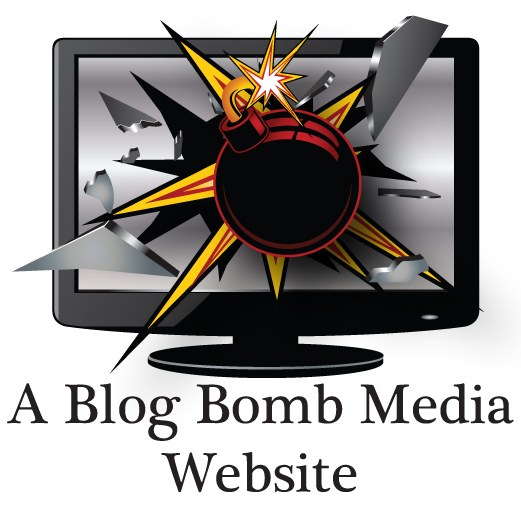 I rarely take the time to blog on here but I wanted to make a special post about several LLLL.com domain names that Blog Bomb Media, LLC has for sale. Some are actual acronyms, some already have .net or .org domains out there for a possible resell, and some are just great names to develop out for your business, application, or personal website. They are all available on Sedo.com for auction or you can contact me directly to take the middleman out of the game. Here is the list. All are registered on GoDaddy.com.